GREEN ZONE: We wrote about weed and how advocates want legislators to make the legal pot industry more fair to Washington license holders this legislative session. DRINK: Liberty Ciderworks McIntosh was one of 13 ciders from around the country to receive the Good Food Award. NEWS: Mike Leach is going to school you on guerrilla warfare. Because of course he is. WSU just needs to figure out the details for a potential night class. ICYMI, Washington Gov. 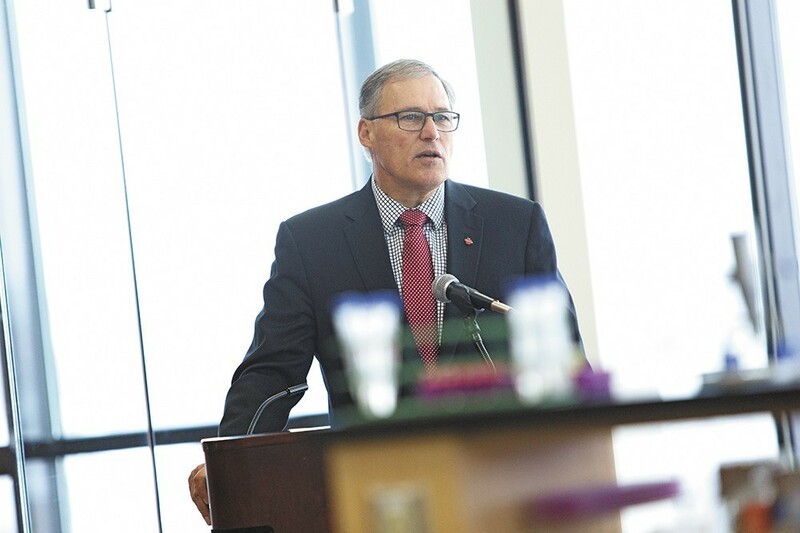 Jay Inslee, a likely 2020 presidential candidate, discussed mental health, climate change and orcas during his State of the State speech yesterday.